Google released a new price for G Suite on January 17. 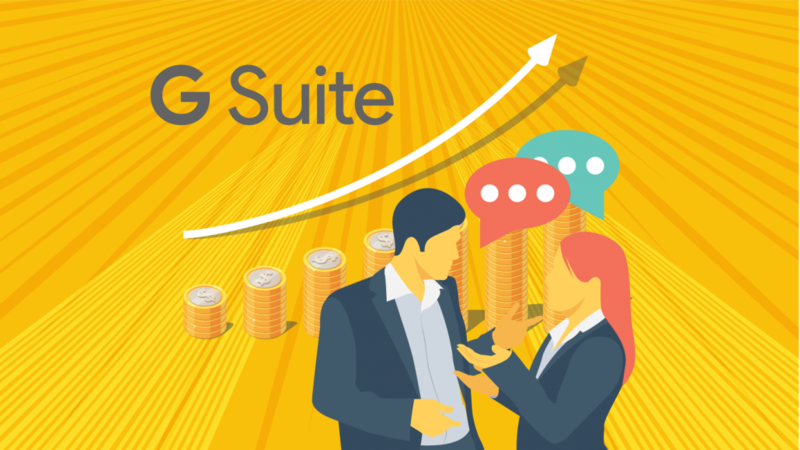 Starting on April 2 2019, the G Suite Basic Edition will change from $5 to $5.4 per user/month and the G Suite Business Edition will change from $10 to $10.2 per user/month. In order to reduce the impact of price increases, We suggested that the immediate renewal of the annual plan would save a lot of expenses for enterprises with large number of accounts or continuous growth of accounts. In order to make it easier for users to operate G Suite series tools, Google continuously imports AI and machine learning technologies, such as Smart Compose, in-depth analysis through data and prevention of network fraud attacks. In order to meet the product value, this is the first time of price increasing since the launch of G Suite. Whether it is a Flexible Plan or an Annual Plan, the new price will come into effect on April 2, 2019, before which the renewal of the contract will not be affected by the price increase. As a result, users who were originally on Flexible Plan could save a lot of money by changing to the Annual Plan before price hikes, for both users of Basic Edition and Business Edition. In the meantime, G Suite Enterprise Edition would maintain the original price. G Suite includes more than 1.5 billion Gmail active users per month, Google Calendar designed for team integration, Google Docs for teams to collaborate in real-time, and Hangouts Meet, a business video conferencing service launched in 2017. 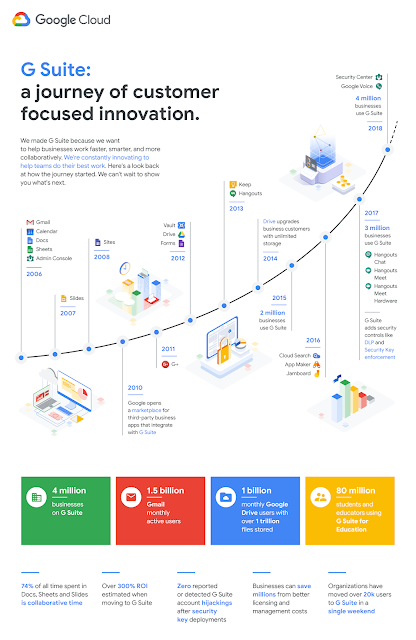 G Suite has accumulated more than 4 million corporate users worldwide. For more details of price adjustment and renewal of G Suite, feel free to contact your business representative two weeks in advance to ensure that the renewal is completed within the operating time, or contact us. For more up-to-date information, check on the official blog of G Suite.